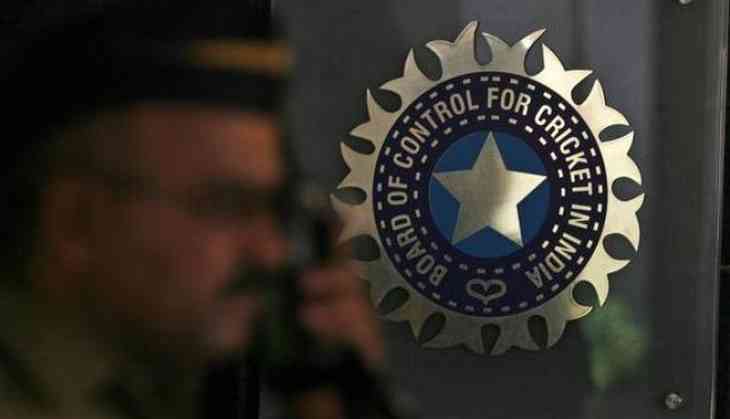 The BCCI Monday said it will work with the National Anti-Doping Agency for the next six months, a major climbdown from its previous position of not adhering to the global anti-doping guidelines. The second and last item on the agenda was regarding a USD 22 million (Rs 150 crore) tax waiver which included the outstanding payment for the 2016 World T20 as well as the two future global meets -- 2021 World T20 and 2023 ICC ODI tournament. "There is an outstanding amount in this USD 22 million which pertains to the non waiver for the 2016 World T20 in India. We have assured that moment new government is formed, we will request them for a waiver," the official informed.